Not a member? Click here to join. See the benefits of membership. Trout Magazine is just one of the many benefits of TU membership. Trout Magazine is the quarterly publication of Trout Unlimited, America's foremost coldwater fisheries conservation organization. TU boasts 135,000 members and 500 chapters across the country. Trout's mission is to provide engaging, informative conservation information to our members and prospective members. 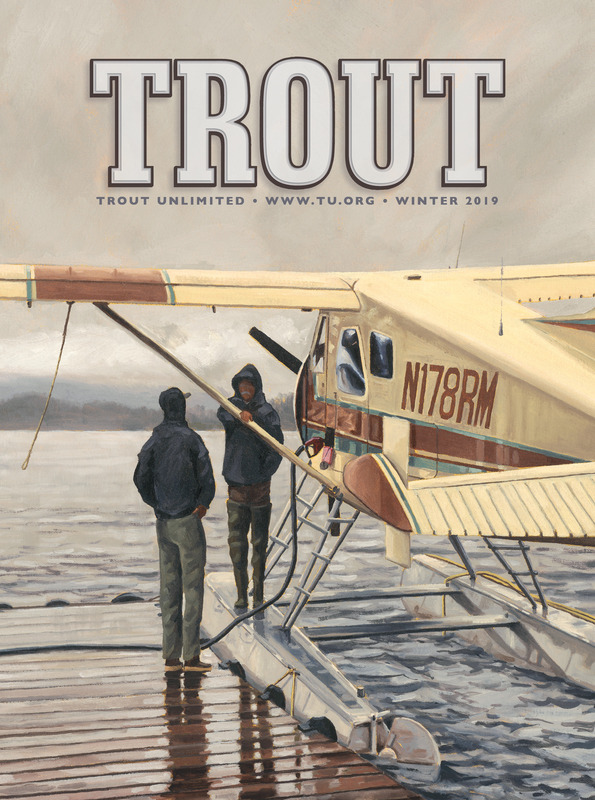 To subscribe to Trout Magazine, all you need to do is become a member. Classified Ad Rates: $2 per word for members and $2.25 per word for non members. Phone numbers, addresses and emails are one word. Contact Samantha Carmichael at scarmichael@tu.org or (703) 284-9422 to place an ad.